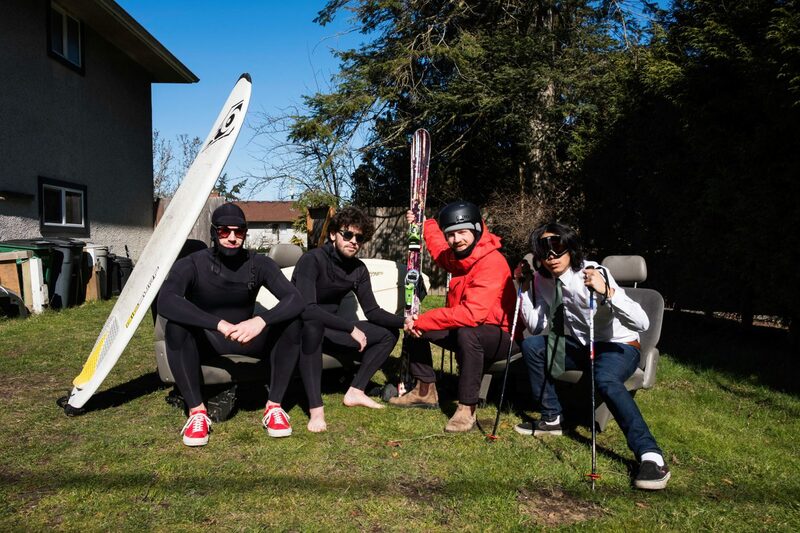 The UVic Surf and Snow Clubs are proud to present: The Board Meeting 2019! It’s time to take a break from shredding the slopes, waves and homework and start shredding the dance floor. It’s going down at VEC on April 4th, where we’ll be hosting games, live music, tasty discount beverages, raffle prizes, good vibes, and much more! We will be selling tickets in front of McPherson Library at UVic on school days from March 20th up to the event (or until we sell out). Keep posted on this event page for ticket info. Any additional tickets will be sold at the door for $15. Keep in mind we have always sold out for this event, so get your tickets early! *We will be posting exact set times closer to the event date! Victoria Event Centre is located on Broad St. right downtown. The doors are beside Coastline and we will have people outside just in front! Keep your eye on this page for further announcements and ticket sales! And absolutely no snow bladers!